The UK looks set to be battered by floods once again as Storm Frank is set to roll in tonight - but Greater Manchester should miss the worst of the weather. The Environment Agency has issued three severe flood warnings across Lancashire and Yorkshire and 45 flood warnings across the country. However there are currently no warnings in place for Greater Manchester. A thousand homes have flooded in Leeds, but the leader of the city council, Judith Blake, said the flooding had been a "preventable disaster". She said the North had not received "anywhere near the support that we saw going into Somerset" - which flooded in 2014 - and there was now a "real anger growing across the North". Just been past Samuel Platts. Can't believe the Ship Canal. By 11am today Greater Manchester Fire and Rescue Service had responded to around 50 flooding incidents. Our thoughts are with those who have been affected by flooding today – we are working tirelessly across the North West to protect life and property. If you live in an affected area please do not travel and if you home has been flooded stay out of the water and wait for help. Flood water is extremely dangerous, it is dirty, can be fast flowing and often full of debris – the only way to stay safe is to stay out of the water. If you’re driving, see water on the road and don’t know how deep it is don’t drive through it – it only takes 30 cm of water to float a car and even less to write your vehicle off. Our control operators are experiencing a high number of calls at the moment, so please only call 999 if it is a genuine emergency. The Christmas story holds up a mirror to us all. “Do unto others as you would have done to you” – that is the essence of my socialism, summed up in the word ­“solidarity”. The concept of solidarity is about our unity – we succeed or fail together. 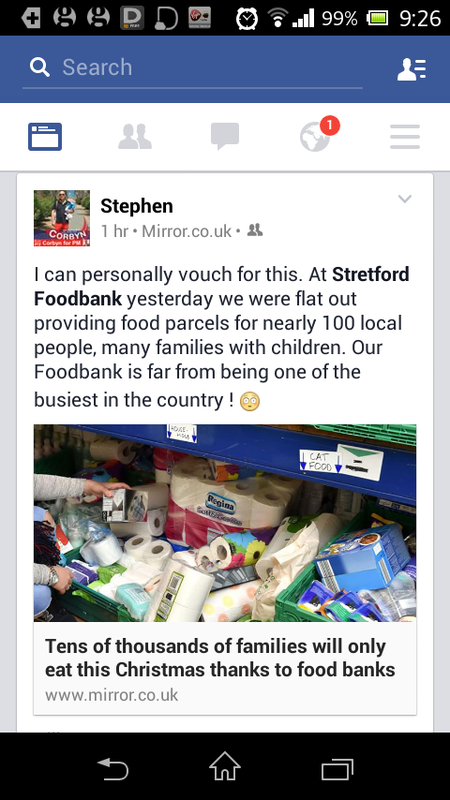 Yet too often there are attempts to divide us, to scapegoat, rather than help, those in need. Jesus said: “It is more blessed to give than to receive”. May you enjoy a merry Christmas as we all reflect on how we create a better world in 2016. What are the bus times over Christmas and New Year in Manchester? Unlike the police, which won a reprieve from budget cuts, the regional fire service must make savings of £15.8m over the next four years. As well as posts going, the brigade is poised to reduce the number of night-time fire engines available from 56 to 30 between 10pm and 6am. County Fire Officer Peter O’Reilly warned that lives would be at risk and ‘more buildings will burn down’. This will mean Bury, Rochdale, Stockport, and Trafford will have one engine which is immediately available. 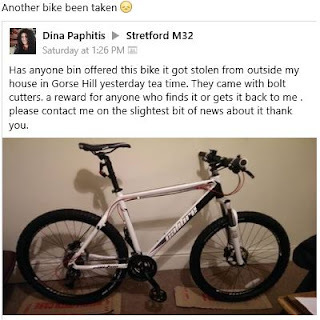 If you know anything about the whereabouts of this bike please let Dina know via Facebook, or if you haven't access to Facebook, let us know via the comments on Gorse Hill Labour and we'll pass to Dina. 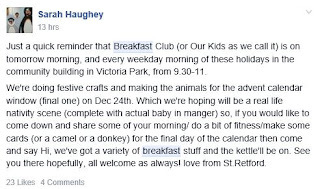 There’s a tangible community spirit in Stretford at the moment, with so many positive ongoing projects achieving brilliant things for the area – Gorgeous Gorse Hall, Stretford Public Hall, the M32 Our Kids breakfast club to name but a few. “People are loving the magical, Christmassy glow that seems to surround the windows and there’s a real excitement around what the next theme will be,” she said. None of the participants are professional artists and I think the amateur DIY approach adds to the heart-warming feel around the project – anybody could do most of the windows with a few cheap fairy lights, paper and glue. Residents who saved Stretford Public Hall from the developers have welcomed their first paying tenants. One of the new tenants is award-winning illustrator Bridget Collin. Bridget recently received the Manchester Academy of Fine Art Graduate Award. The Grade ll listed building, on the corner of Chester Road and Kingsway was built for the local community by John Rylands in 1878. It was handed over to the Friends of Stretford Public Hall in March this year after a successful campaign to save it from developers. We are thrilled to welcome our new tenants and hope they will be the first of many. There are all sorts of spaces to rent in this historic building. We are keen to accommodate a range of businesses and local enterprises so there are studios, lockable units, office space and also shared offices and hot desking available, all at affordable prices. There were quite a few others taking pictures too. I think people were shocked at seeing it. I am just curious to see what happened. I hope the driver is ok.
A spokesperson for Greater Manchester Police said they had no record of the car crash. Manchester United are considering building a mini Old Trafford next to their famous stadium that would host Under 21 matches and some Academy and FA Youth Cup fixtures in a bid to catch up with City. The idea to construct a ground that could house around 5,000-10,000 fans is all part of a deep root and branch review of the Academy and reserve set up at the club is a sign that United are in awe of their rivals from Manchester. Built on Eleventh Street in 1901 adjacent to the Old Trafford Hotel, a stone's throw from a series from of major factories and about a mile from Old Trafford football ground, St. Antony's Church is one of the few remaining corrugated iron mission churches surviving in Great Britain. Millions of passengers can now use one electronic ticket on all buses to get around Greater Manchester. A new smart ticketing system has been launched across the majority of bus companies. The scheme, part of the Get Me There project, will be one of the largest outside London. 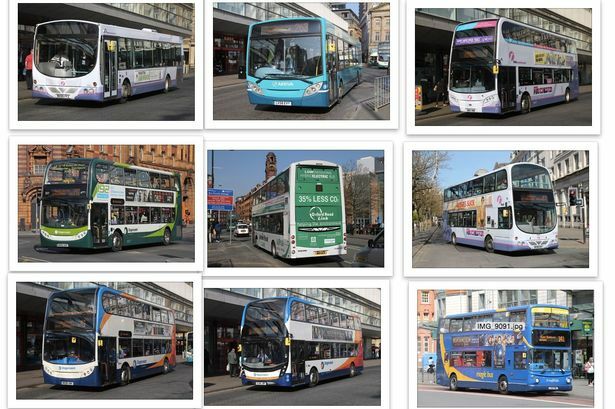 It’s the result of collaboration between more than 30 bus operators with Greater Manchester Travelcards Ltd and Transport for Greater Manchester. Charities and social media users have hit out at Tesco for scrapping unsold bikes rather than giving them to charity. 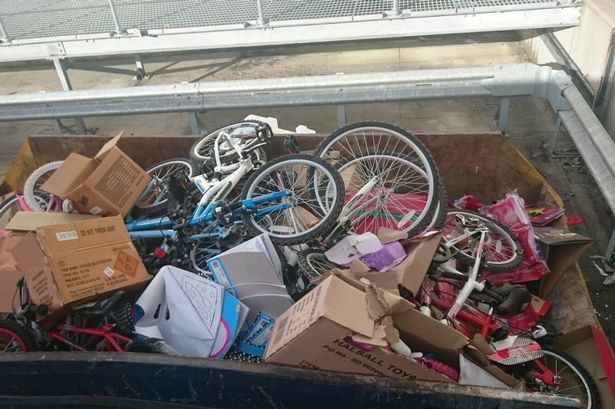 As revealed by the MEN Tesco Extra in Stretford was caught out when an agency delivery driver noticed a skip full of cycles including children’s bikes and BMXs. Manchester would struggle to cope with a Paris-style terror attack if proposed government cuts go ahead, a senior police figure has warned. 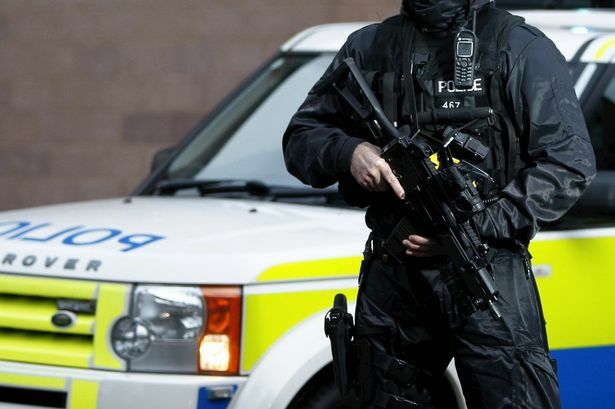 Planned budget reductions will hinder the ability of the police to foil terror attacks or cope with them if they happen, according to Inspector Ian Hanson. The scale of the current and proposed cuts - which could see GMP with less than 4,000 officers by 2019 - means neighbourhood units, long regarded as off-limits, are now also being reduced to find the necessary savings. Gorse Hill Hotel is advertised on Right Move £395,000 rental. Includes an 'Alternate Use' opportunity (subject to planning permission). How would you like to see The Gorse ? 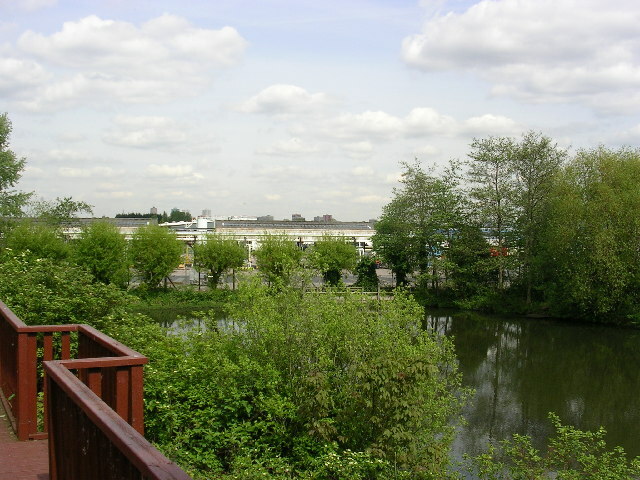 As part of a wider review of their operations Groundwork have taken the decision to refurbish the building at their Trafford Ecology Park site – a Site of Biological Importance in the heart of Trafford Park Industrial Estate – and to base most of their staff teams there from August. Just to let you know I spoke to a chap on Talbot road who is taking over the building on the corner of Talbot Road/Milton Road he is moving all rubbish off the front (Talbot Road) putting decking up and hoping to hold functions in that building he said it will take time and Mr Pino already sorting his area out, hopefully things are looking up! Well! 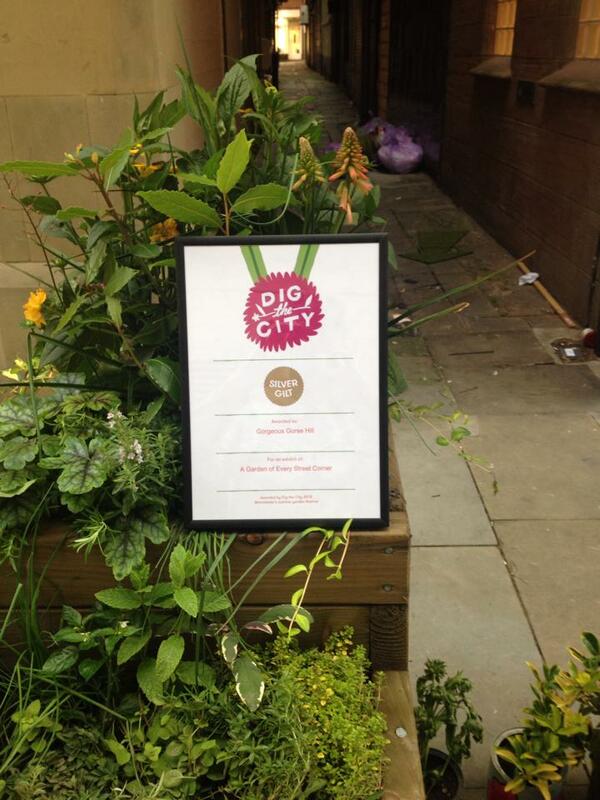 We only went and won a Silver Gilt (an A-) at our first ever Dig the City! 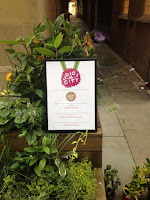 Huge credit & thanks to all those who have helped especially Nic, Marje, Mary , Lisa & Caroline who installed yesterday. 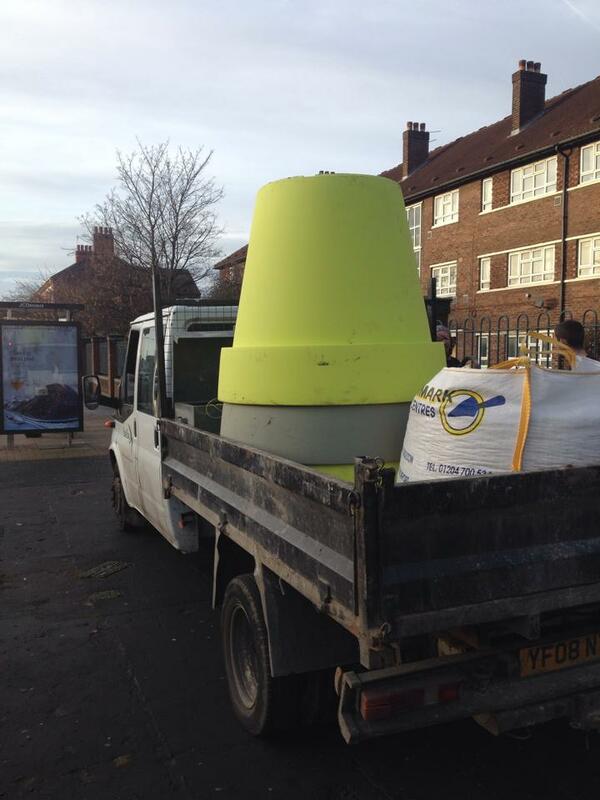 If this doesn't inspire you to get involved Gorse Hill then nothing will! A 17 year old was hit by a silver Volkswagon car after she stepped off a bus and walked across a road near Sevenways. 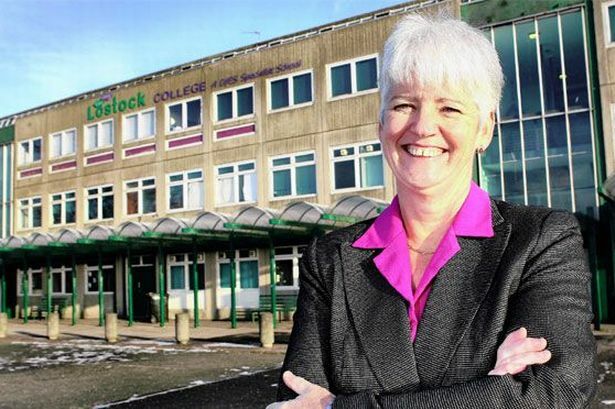 We are absolutely delighted to announce that, following the Ofsted inspection on the 3rd and 4th June 2015, Lostock College has been officially classified as Good. Congratulations to all of the school community for achieving a great report and ensuring that Lostock College continues to be a school we can all be proud of! 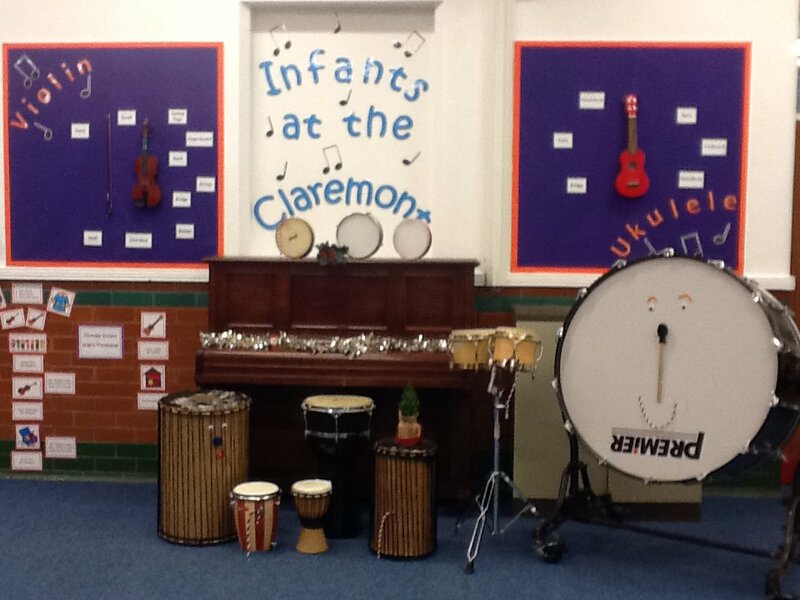 The Head teacher provides clear direction and high expectations for staff and students. Teachers have an in-depth understanding of the personal needs of the students they teach. Procedures to keep students safe are outstanding; students feel extremely safe, well cared for and valued. Students are motivated in lessons…their social and oral skills are developed well. Leaders and governors have improved teaching, raised achievement and tackled areas for improvement from the previous inspection successfully. They have good capacity to secure further improvements. Staff strive to make sure all students succeed and have equality of opportunity. Positive relationships and mutual respect support teaching and learning throughout the college. Students are happy to share their ideas because they know their contributions are valued. POLICE are appealing for information after a man was shot. Shortly after 2am on Sunday, police were called to Mossvale Road, Stretford to reports that a man had been shot. When officers attended they found an 18-year-old man with a gunshot wound to his leg.He was taken to hospital where he remains in a serious, but not life-threatening, condition. Police are now appealing for any witnesses or anyone with information to come forward. Chief Superintendent Mary Doyle said: “We have launched an investigation and we believe that an altercation took place outside Moss Vale Pub between 11.30pm on Saturday and 12:30am on Sunday morning. Anybody with information should contact police on 0161 856 7655, 101 or the independent charity Crimestoppers, anonymously, on 0800 555 111.